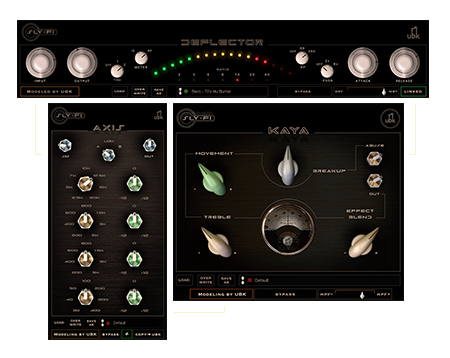 Get the OG Kush Complete Suite & the Sly-Fi Total Access add-on for one low price! sign up for kush direct subscriptions + Sly-Fi Total Access & get all kush plugins + all sly-fi plugins, including new plugin releases for the life of your subscription! Scroll to read, desire, and acquire. There seem to be two types of mix engineers: those who own a pair of the original units this plug is inspired by, and those who want to. I can't give you the original, but I can give you my twisted take on it. For starters, I tweaked the distortions to make them fuzzier, because I have a fondness for dirt & grime. 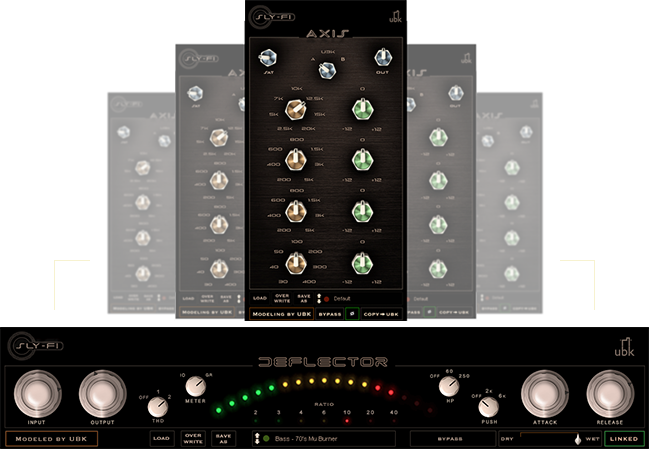 I added a 250Hz sidechain HPF option which leaves all bass frequencies uncompressed, as well as a 6kHz sidechain 'push' to smooth out harsh, aggressive stuff. Most compressors press sounds back, this one pushes them forward. The original is in every million dollar studio, now my version can be in yours. There's a reason the eq that inspired this plugin has endured 45 years of musical fashion & trends: it does all the right things to sound. But even a stunning classic isn't safe from my meddling tastes! For starters, this eq's curves are a bit tighter than the original. Next, I added a Saturation knob to overdrive a customized op-amp. That knob generates a very creamy, lush distortion, I'll often use the Sat on its own, no EQ'ing. It's fat, and very much a signature Sly-Fi sound! Stepped/fixed controls can be perfect, or they can get in my way, so I added a UBK mode where all freq and gain knobs sweep freely; I love being able to point this magical eq in between the usual frequencies. Last, I put both a classic 'A' and modern 'B' mode on a switch with the UBK mode, so you can choose the one that works best for each track. 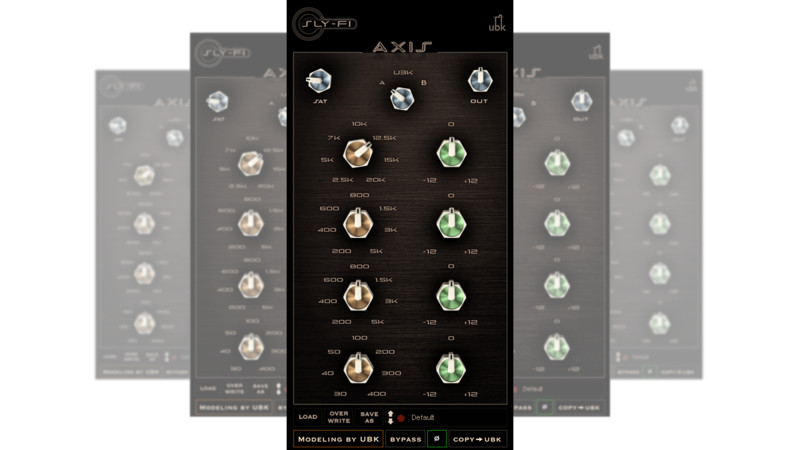 At the request of Tchad Blake, Axis can now transfer your settings from A or B mode straight to UBK mode for fine tuning. It also sports a phase flip switch, because sometimes things just sound better flipped. There's only one Kaya... literally. S. Husky Hoskulds made it by taking an old Ampex tube tape deck and hardwiring the preamp directly to the tape head. He calls his unit 'Pa', a minimal box with swampy distortion and a very heavy bottom. I started with Pa's dirt, then added controls to make it more flexible. An assymetric Treble control can rebalance the sound towards the top, or tilt it down into murky darkness. An Abuse knob does exactly what you'd expect it to do. Blend allows you to tuck in the overall effect for subtler applications. 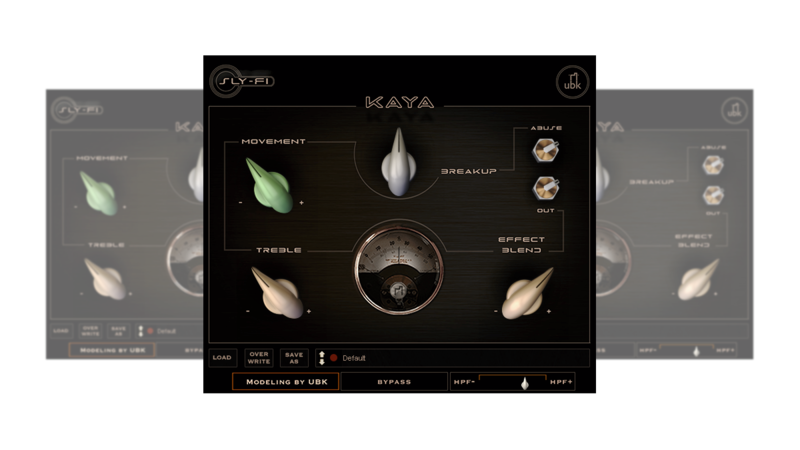 What I love about Kaya is it never harshes out, it's always warm even when it's gone nuclear. A one-trick pony, but what a trick it is. Whatever the issue, we'll get it sorted! Since Sly-Fi is a California-based company with typical business hours, we often hear from users when we're asleep. Bear with us, we'll get back to you by the end of the next business day, often faster!